California prosecutors on Tuesday filed a lawsuit against Uber over the ridesharing company's background checks and other allegations, adding to the popular startup's worldwide legal woes. 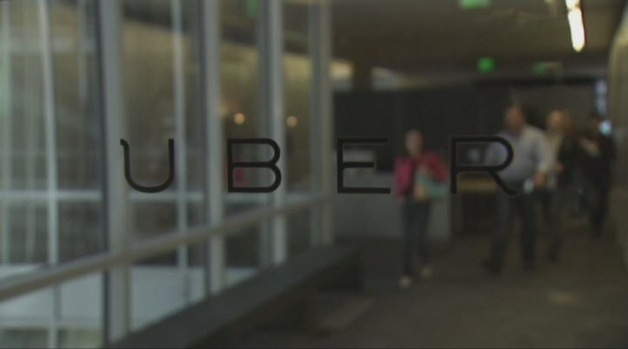 San Francisco County District Attorney George Gascon, meanwhile, said Uber competitor Lyft agreed to pay $500,000 and change some of its business practices to settle its own lawsuit. 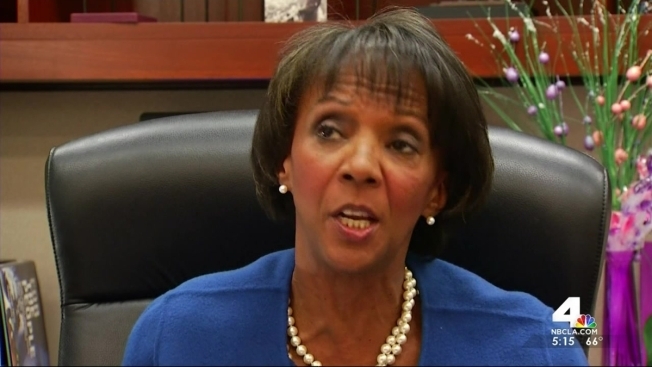 Los Angeles District Attorney Jackie Lacey partnered with Gascon in a probe of the nascent ridesharing industry. A third company – Sidecar – is still under investigation and could face a lawsuit of its own if it can't reach an agreement with prosecutors. Uber faces similar legal issues elsewhere as it tries to expand in cities, states and countries around the world. California prosecutors on Tuesday filed a lawsuit against Uber over the ridesharing company's background checks and other allegations, adding to the popular startup's worldwide legal woes. Michelle Roberts reports. The companies have popular smartphone apps that allow passengers to order rides in privately driven cars instead of taxis. All three are based in San Francisco. Uber, Lyft and Sidecar earlier were threatened with legal action in San Francisco and Los Angeles over how they screened drivers and charged passengers, along with other business practices. In September, the cities' district attorneys sent letters to the three companies warning they could face legal action if they failed to change the practices. At the time, each company issued a statement saying company officials would meet with the district attorneys. "The DAs have made numerous inaccurate assertions that we will correct and discuss with them,'' Uber spokeswoman Eva Behrend said.